An award-winning writer makes her debut with this mesmerizing page-turner in the spirit of Everything I Never Told You and Olive Kitteridge. 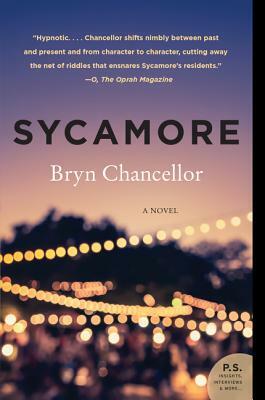 Bryn Chancellor’s story collection When Are You Coming Home? (University of Nebraska Press) won a Prairie Schooner Book Prize, and her short fiction has appeared in Gulf Coast, Blackbird, Colorado Review, Crazyhorse, Phoebe, and elsewhere. Other honors include the Poets & Writers Maureen Egen Writers Exchange Award in fiction, and literary fellowships from the Alabama State Council on the Arts, the Arizona Commission on the Arts, and the North Carolina Arts Council. She teaches at the University of North Carolina at Charlotte.